Welcome to NACM Southern Group! 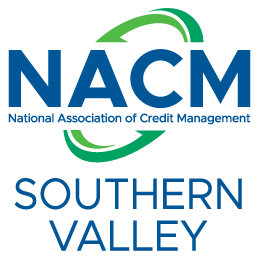 NACM Southern Group provides services and information to businesses and business credit professionals. We provide best-in-class services to facilitate commercial credit and support business credit professionals across the state. We are the leading resource for credit and financial management, providing information, products and services for effective business credit and accounts receivable management. We are committed to assisting every member, meeting their needs and addressing their concerns by offering easy-to-obtain, high-quality products, services and programs.